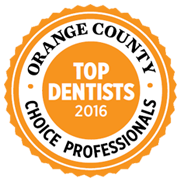 Kelli Junker, DDS is a general and cosmetic dentistry practice serving adults and children of all ages in the Newport Beach area. 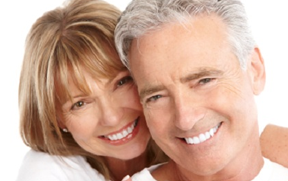 We provide comprehensive services, from regular cleaning and oral examination to full-mouth restoration. 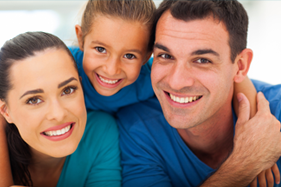 Our experienced team of dentists and hygienists offers compassionate care in a comfortable, serene environment. Play video to learn more about our practice.